Blogging has been around for many years now and there are millions of active and inactive blogs out there. However, running a successful blog requires a lot of efforts and patience. So, how can you start a blog in just a few easy steps? 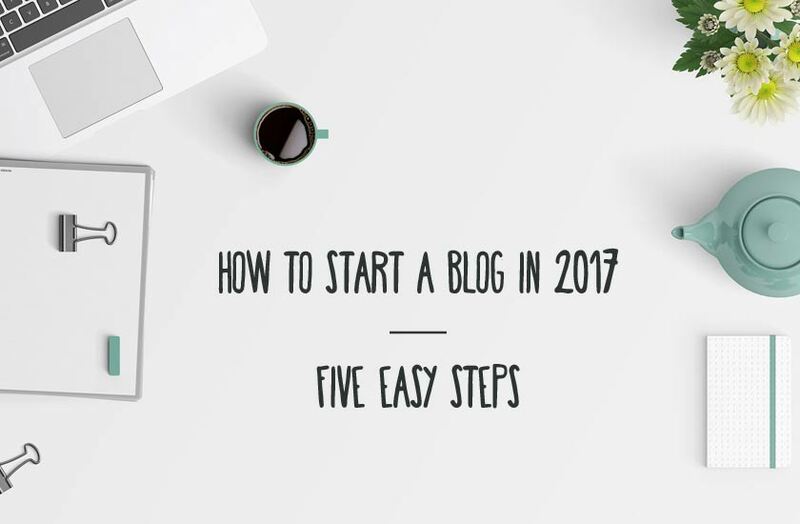 Starting a blog in 2017 is fairly easy and can be accomplished in just five basic steps. With that said, blogging in itself requires perseverance because getting noticed in the blogosphere can take time. In this article, we will learn how to start a blog in five simple steps.